The presents have all been unwrapped, the guests have gone home, and you're the proud owner of a whole bunch of gift cards. So what should you spend those holidays bucks on? From a new Dutch oven to a do-it-all cordless drill, we think you should treat yourself, starting with these top-performing home products from Consumer Reports' tests. 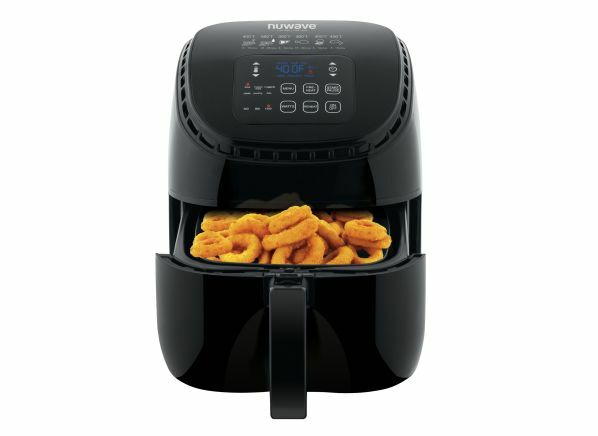 If you had an air fryer on your list but Santa didn’t deliver, consider the NuWave Brio: It has a 2.6-quart capacity and electronic control with preprogrammed settings that are among the easiest to see and use of the 14 models we tested. 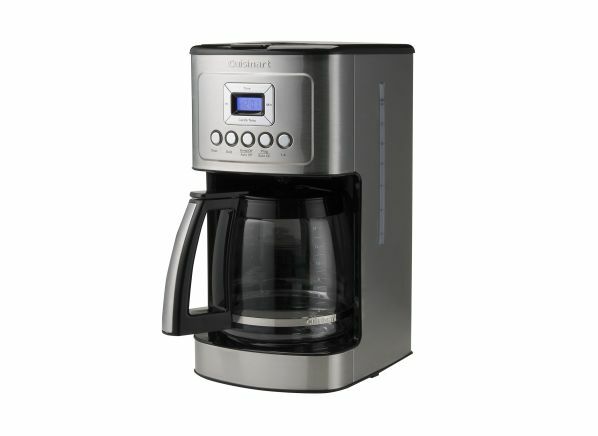 A traditional drip coffee maker, the Cuisinart PerfecTemp 14 Cup Programmable DCC-3200 makes plenty of java for a full house, thanks to its 14-cup glass carafe. It features programming, auto-shutoff, a cleaning indicator, a permanent filter, a water filter, brew-strength control, and a small-batch setting. This model receives an Excellent rating for brew performance and does well in our other tests, too. It’s a bit pricey, but for the investment you can count on an all-around great machine dependable for dinner parties and crazy mornings alike. 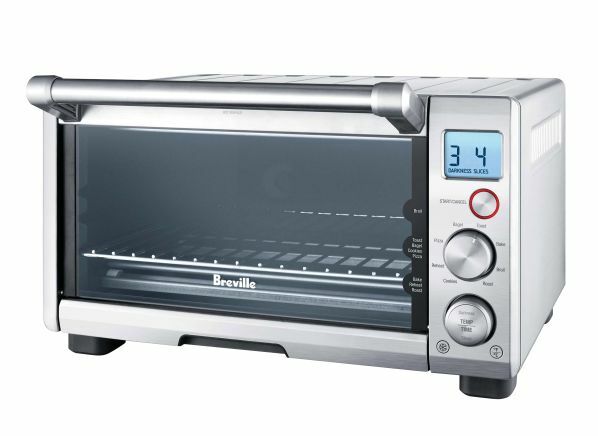 The Breville BOV650XL toaster oven earns a Very Good in our reheating test, evenly cooking a single serving of lasagna after 15 minutes of baking. In other words, it won't take you long to get leftovers on the table. Functions include bake, broil, and roast, and dedicated settings for pizza and toasting bagels. This toaster oven offers a temperature range of 120° F to 450° F and uses 1,800 watts. (The higher the wattage, the more energy is delivered.) Models in our toaster oven ratings range from 800 to 1,875 watts, so this one, along with most on this list, is near the top in terms of power. For more options, check our buying guide and ratings for toasters and toaster ovens. 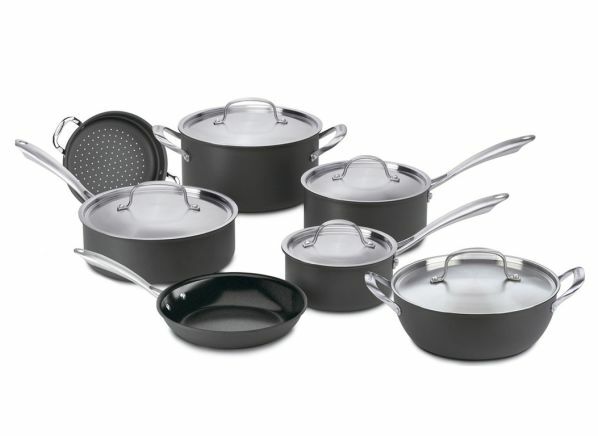 For more options, check our buying guide and ratings for kitchen cookware. 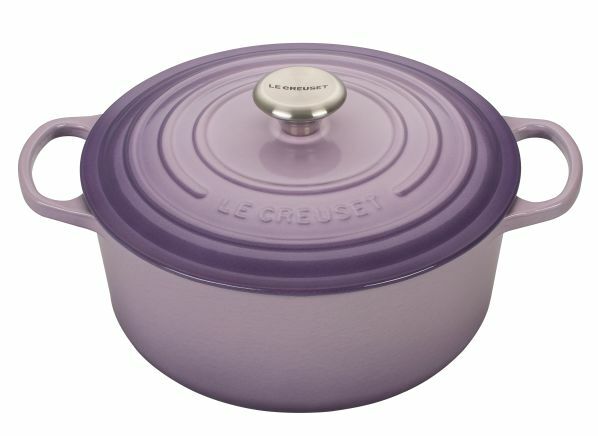 The 5.5-quart Le Creuset Signature tops our ratings. It earns an Excellent rating in our browning tests, the only Dutch oven to do so, and is a cinch to clean. It weighs 12 pounds, less than most, and has an 8-inch cooking diameter. The loop handles are nice and wide. 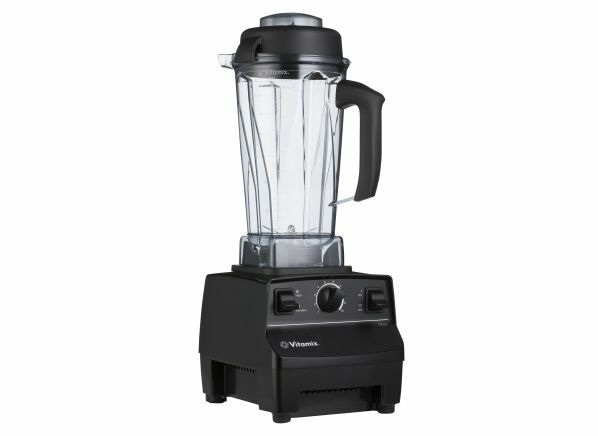 You’ll see eight Vitamix models in CR’s ratings; this is the best one that goes for $500 or less. The Vitamix 5200 has an 8-cup capacity and a seven-year warranty. It’s skilled in making both smoothies and hot soup. Vitamix is the only full-sized blender brand that rates Excellent for predicted reliability. At 20 inches, this model is on the tall side. Measure your undercabinet space before you buy any blender. You can compare dimensions in our ratings. For an affordable price, you get a top-notch and self-standing cordless stick vacuum. The Bissell Air Ram 1984 scores an Excellent rating on our carpet cleaning test and is just as good at bare floors. It has the longest run time among the cordless vacuums in our labs, with a charge that lasts 47 minutes. Even though it's a basic model, the Bissell Air Ram has held its place near the top of our ratings for some time. But unlike other stick vacs, it doesn’t convert to a hand vacuum or come with any accessories—it’s just a stick vac. 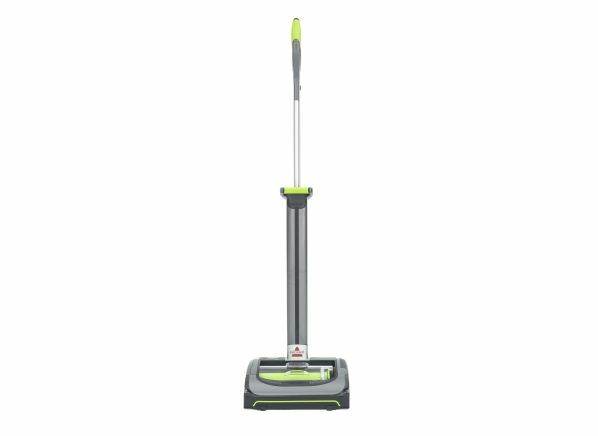 This little vac earns an Excellent rating at cleaning both carpet and bare floors; for under $400, it’s a good deal. 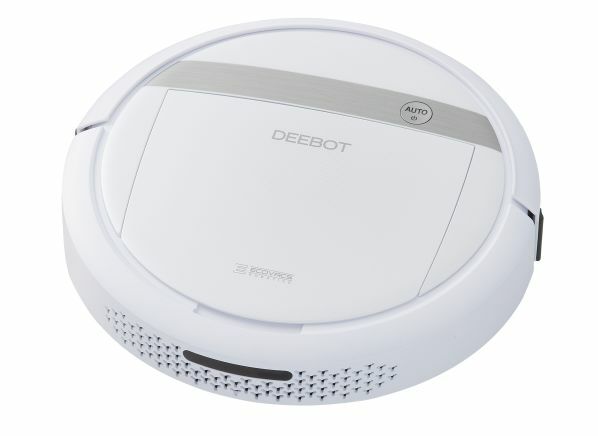 The Ecovacs Deebot M88 can be scheduled to clean your home anytime you choose. You have to manually clean the brushes, but it’s easy enough that you might not mind. This bot also has cliff sensors, so it won’t crash down stairs—peace of mind if your home has multiple floors. The brushless Makita FD07R1 weighs just over 2 pounds and stands barely 6 inches tall. Despite its slim profile, the Makita packs a serious punch, making it a solid alternative to some of the larger, 18- and 20-volt models in our ratings. 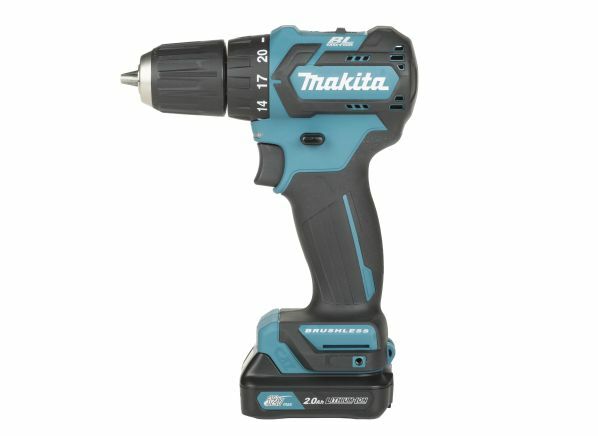 It comes with two batteries and a rapid charger, which tops off an empty battery in an impressive 60 minutes, so you’ll never be without a drill. Also nice, the battery mounts to the bottom of the drill, so unlike the Bosch, it stands upright. Included: two 2.0-Ah batteries and a reversible Phillips-/flat-head bit. For more options, check our buying guide and ratings for cordless drills.